Fundraising, How To Make Lots Of Money Easily and Beat the Heat! How To Make Lots Of Money Easily and Beat the Heat! Tired of fattening chocolates? Raffle tickets? cricket, netball or softball team? 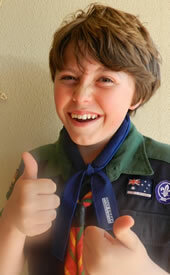 Scout or Girl Guide troop? 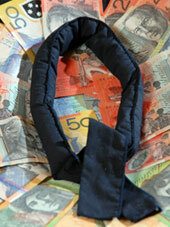 Necktie Coolers and Cool Hats are an innovative simple way to raise funds for your organisation. Because Neck Coolers and Cool Hats are a great gift idea, non fattening, practical, inexpensive, unisex, re-useable and lightweight, people are happy to purchase this Australian owned product. Stay cool, SPF 50+ protected and shaded in your Cool Hat, Neck Tie Cooler or Neck Tie Cooler this summer. Email us your fundraising requirements to receive details of the different methods to fundraise using Neck Tie Coolers, Pink Ribbon Coolers and Cool Hats.